Orange Marketing is a fast-growing inbound and content marketing consulting company. 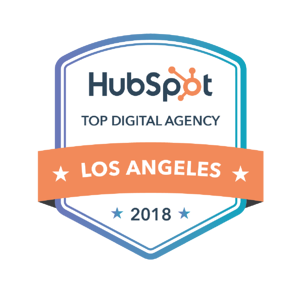 Based in Newport Beach, California, Orange Marketing has built its name, reputation and client base by delivering game-changing marketing campaigns to B2B clients that increase traffic, leads, customers and brand value. We are experts at what we do! Orange Marketing hires the best people, whether you are remote or local. Do you love digital marketing and online media? Are you looking to work with bright people who respect you for your contributions and your character? Do you want to dominate your career without ruining your personal and family life? If so, consider becoming one of our Marketing Consultants. A Marketing Consultant at Orange Marketing is a hands-on production role where you deliver inbound marketing services to our clients while you improve your marketing experience and grow to the next level. 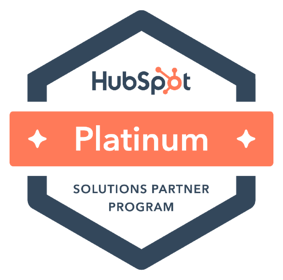 If you are somewhat new to marketing, your first assignment will be to complete your Inbound Marketing Certification and HubSpot Certification (on us!). From there, you’ll complete additional consultant training and work side-by-side with our Senior Consultants until you feel comfortable on your own. You’ll gain valuable experience in the strategy behind inbound marketing, grooming you to move into a more senior role.